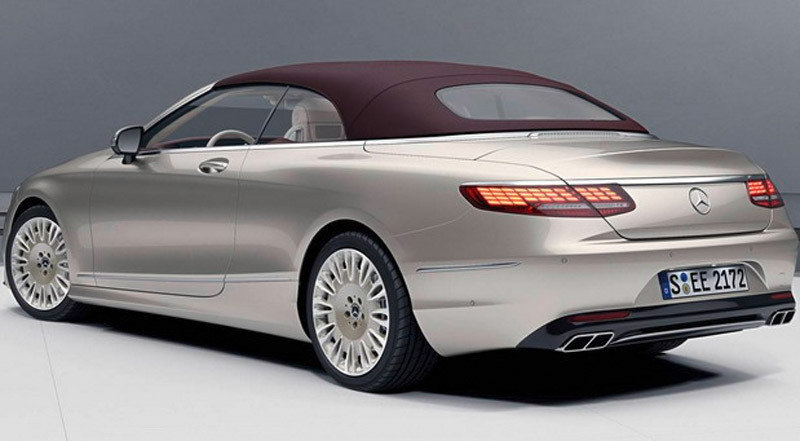 Another Mercedes novelty at the 88th Geneva Motor Show is the Exclusive Edition S version of S class – Coupe and Cabrio. 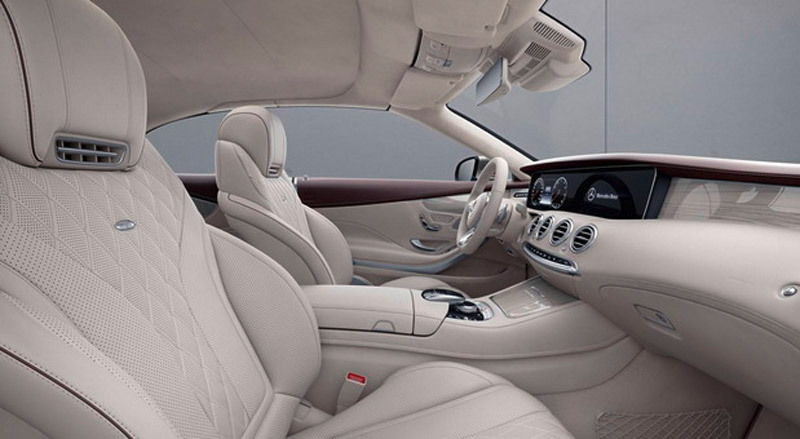 Although these models are already luxurious and elegant enough, Mercedes has decided to raise their offer to an even higher level. 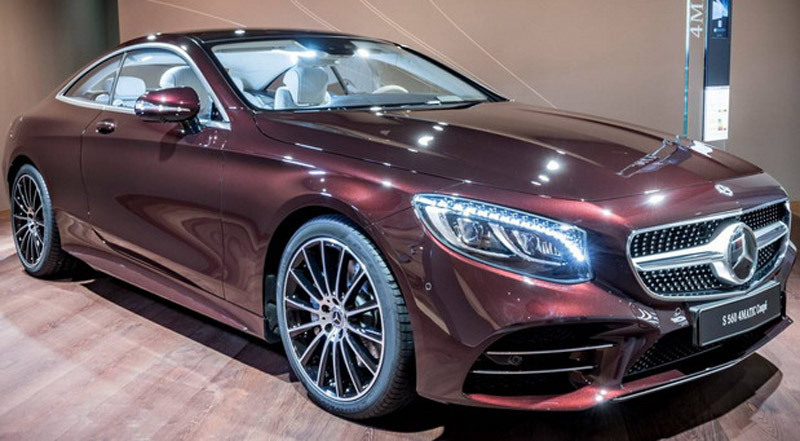 Also available are two exclusive colors for the exterior (Rubellite Red and Aragonite Silver), alloy wheels of 19 or 20 inches (in Himalaya Gray/Thulium Silver or Aragonite Silver), as well as a roof in Beige or Dark Red.